To fit: Saab 9-3 2006 model year only, not suitable for cars with plastic knobs. Please contact us prior to ordering with your chassis number / VIN if you are at all unsure if this is suitable for your model. 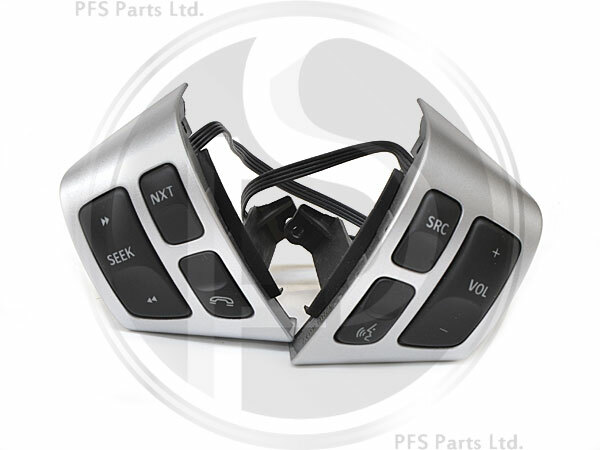 Genuine Saab chromed steering wheel control kit, audio and telephone controls. NB: This is a special order part, lead time prior to despatch is approx 1-2 weeks.